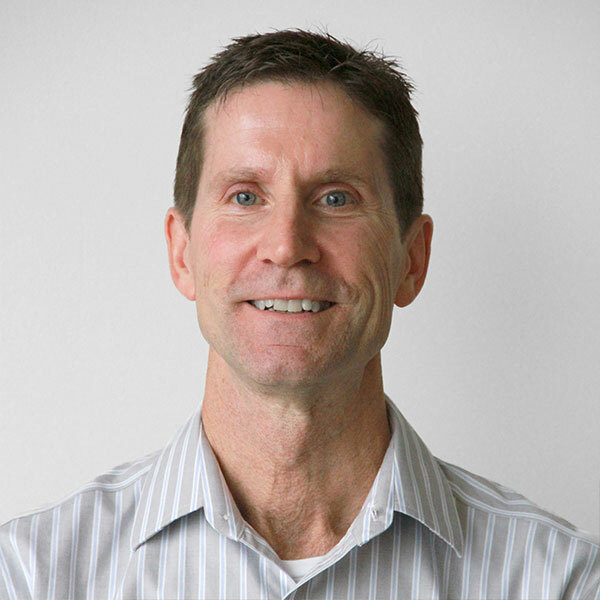 Ken is FormFire’s Chief Financial Officer and oversees the financial and risk management responsibilities of the organization. Ken was previously Chief Financial Officer and Chief Accounting Officer at Chart Industries. Prior to that he held various accounting and finance positions with Mittal Steel, International Steel Group and Bethlehem Steel. He has an accounting degree From Towson University and MBA from Loyola University. He is also a Certified Public Accountant. Outside of work, Ken is busy with his family including 3 grandchildren. He is an avid tennis player and enjoys many outdoor activities including hiking, backpacking and canoeing.